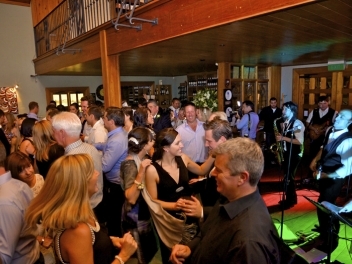 Vibe Wedding Band is Sydney’s premier wedding band. 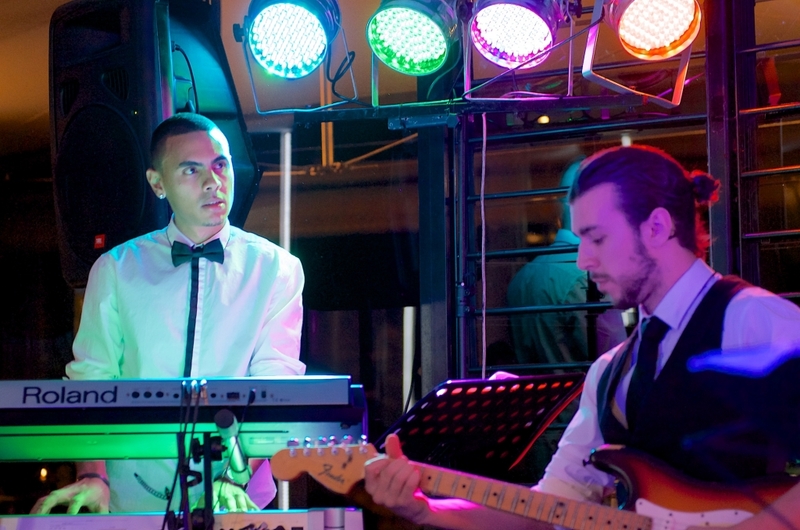 Our experience in weddings sets us apart from other party bands or wedding entertainment. Vibe Wedding band is a full three to six piece group, featuring both male and female vocals together with Australian Institute of Music (AIM) trained musicians. We play all genres of Pop, Funk and modern Rock from Pink to Madonna, Robbie Williams to The Jacksons, and we set our song list to suit your taste and wedding style. 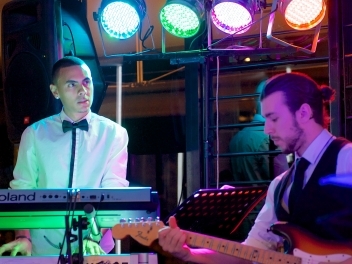 Your wedding is a special day and you shouldn’t settle for second best, our specialisation in wedding music and wedding entertainment will ensure you and your guest are on the dance floor and having a memorable time with a live wedding band. 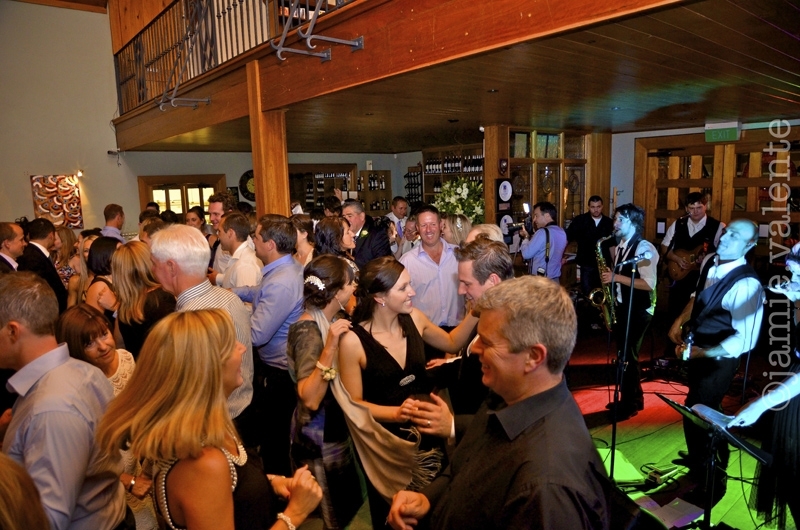 Please be assured that Sydney Wedding Band will be at your function the entire duration of your wedding reception, we set up before the wedding starts and pack up once the Bride and Groom have left, and you can choose when you want the band to play. Jacksons – Can you feel it?